Listing courtesy of Randy Conrad (CalBRE #01265321), Patron Realty Group. 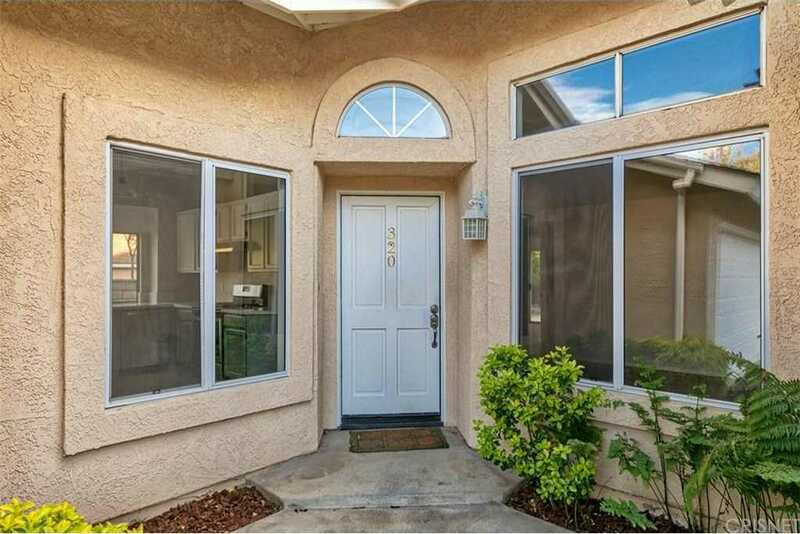 Welcome home to this wonderful townhome in the highly desirable Mountain View Courtyard development. This great unit sits quietly on a little cul de sac with private two car garage parking and a great corner lot. Upgraded recently and ready to be made your home, features include updated kitchen with new stainless steel appliances, sinks, faucets and hardware, custom Quartz counter tops and freshly painted cabinets. New water heater, copper plumbing and Led light conversions. Refinished hardwood flooring through out the home, master bedroom and bath, new light fixtures, ceiling fans and hardware as well as a nice private rear yard to relax in. Located near award winning schools, walking distance to beautiful parks and restaurants. This is just the right one to make your new home. Building size: 850 sq ft.